Home / Lifestyle / Health & Nutrition / What is a VLCD? 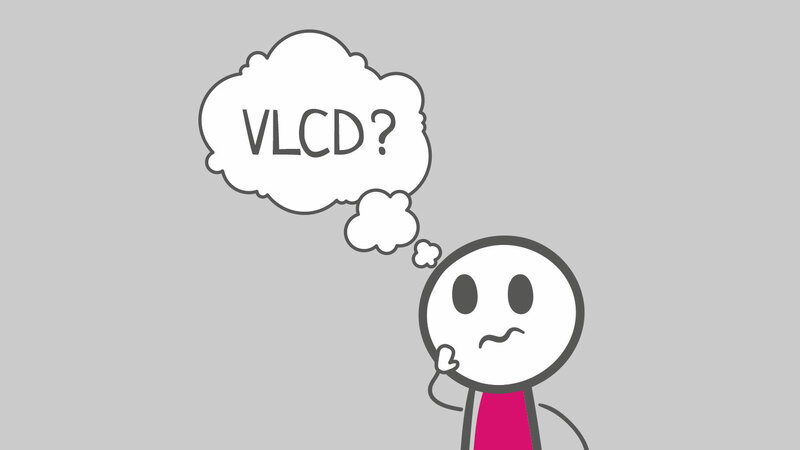 What is a VLCD? A very-low-calorie diet (VLCD) is a fast, effective diet plan. On it you replace ordinary food with total diet replacements (TDR) foods, providing around 600-800 calories a day. LighterLife’s VLCD: If you’ve got at least a stone to lose, and you don’t want to hang onto it any longer than necessary, choose our VLCD plan, Total. Total is low enough in carbs and calories to switch your body into ketosis – running on its stored fat – and, £ for lb, it’s the cheapest, quickest way to lose weight. Find out more about ketosis here. 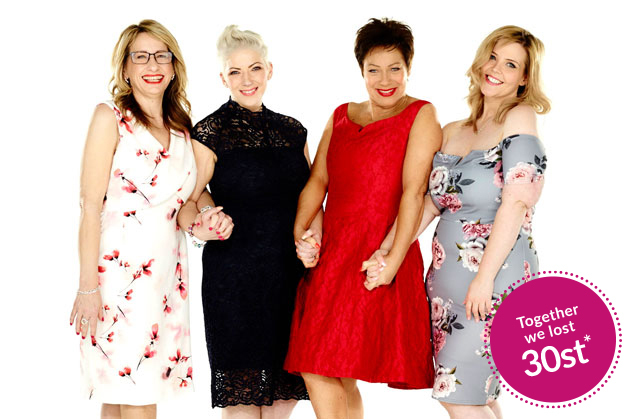 On our Total VLCD you’ll swap out your ordinary food for four LighterLife TDR Foodpacks a day – including meals like Spaghetti Bolognese, shakes including Chocolate, hearty soups, porridge, nutritious bars, noodle-packed FastPots and even Chocolate Mug Cake. Shop the full range here. LighterLife Foodpacks give you all the vitamins, minerals, protein, essential fats, fibre and carbs you need in just 600-800 kcal, and all the great taste and convenience to keep you motivated and on plan. Our Total VLCD plan is far more than a “diet”. It’s a golden opportunity to change your relationship with food and develop the skills to keep your weight off in the long term, through our free weekly Xpress meetings, our exclusive CBT programme plus online support tools, community and more! Find out more about our unique weight-loss support here. 4 Foodpacks a day: any combination of our soups, shakes, porridge, meals, FastPots and bars – no cooking, no weighing, no measuring, no fuss!